LAS VEGAS, Oct. 23, 2017 /PRNewswire/ — Geoswift, a leading provider of cross-border payments between China and the rest of the world, announced its partnership with Bank of Shanghai to launch a new remittance service in 2017. This announcement was made at Money 20/20 Las Vegas today. 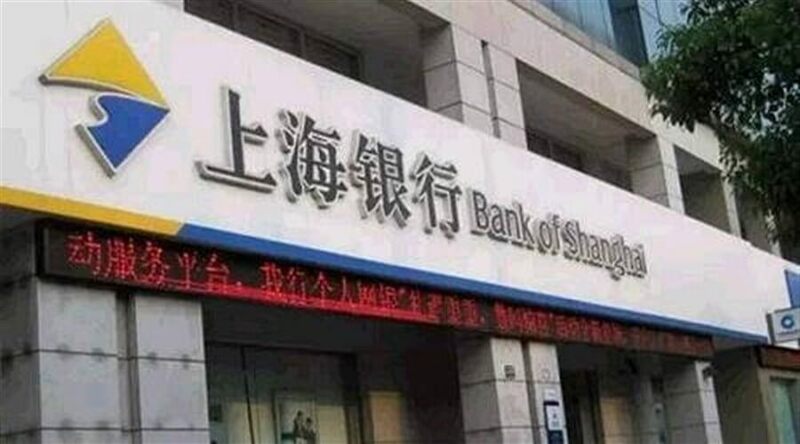 This partnership will enable businesses and individuals globally to remit funds into China through a secure and efficient medium that is well recognized by China’s regulators, combining the network and market expertise of Geoswift and Bank of Shanghai. This service allows continuous real-time remittance of funds from seven currencies USD, GBP, HKD, CAD, AUD, JPY and EUR to the local currency RMB for recipients in China. The service uses a fixed daily rate to minimize risks arising out of foreign exchange fluctuations, and is designed to provide ease of transaction and transparency for both the sender and receiver. Factors such as the mobility of labor, rise in global emigrants, as well as the e-commerce boom have been instrumental in the popularity of digital remittances. According to the latest statistics from the World Bank1, China has received a total of US$32.2 billion worth of personal remittance in 2016. 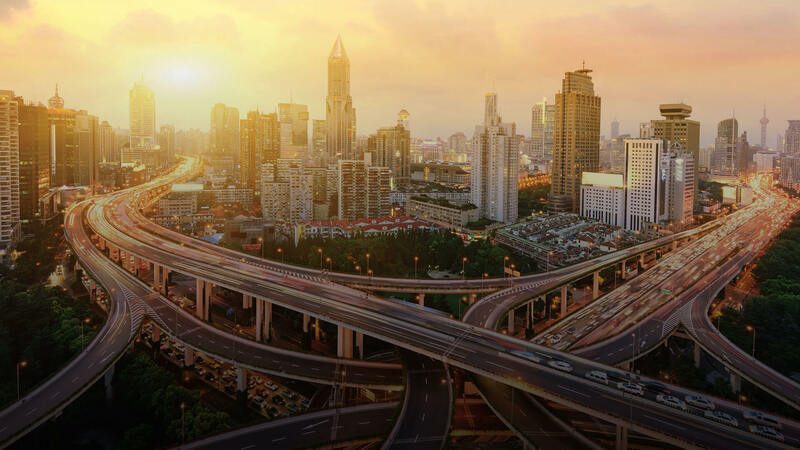 Geoswift performs transactions between China and the rest of the world through online and offline payment services, operating across key segments in travel, e-commerce and education. Geoswift will be exhibiting at Money 20/20, October 22 – 25, 2017. 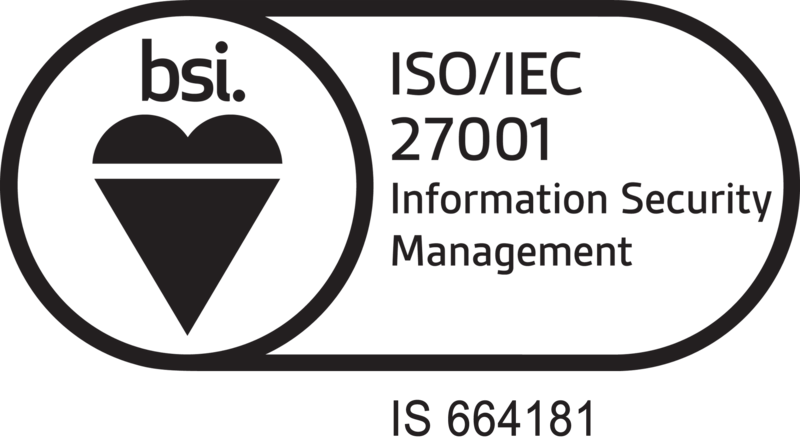 Feel free to drop by booth 1634 for more information. 1 The World Bank Group, Personal remittances received. 2016. 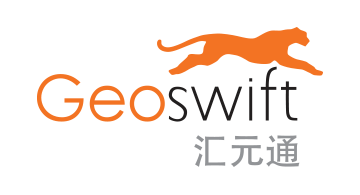 Geoswift is an innovative payment technology company connecting China and the rest of the world. 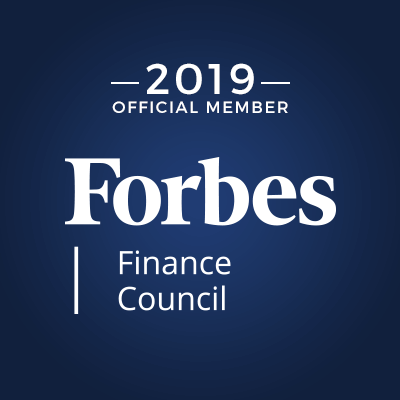 The company comprises the world’s leading payment technology experts that have a deep understanding of the industry, technology, and global and China monetary policy. Geoswift provides clients with customised one-stop cross-border payment solutions to and from China. Geoswift is relied upon by the world’s leading e-commerce companies, most prestigious universities and the largest brands in the travel industry to grow their businesses. Geoswift is an acquirer of UnionPay International in North America, and a long-term partner of many other leading financial institutions. It also maintains numbers of currency exchange outlets throughout mainland China. Geoswift is headquartered in Hong Kong with operating offices in Shanghai, Singapore, London, Vancouver, Seattle and San Francisco for strategic and regulatory functions.